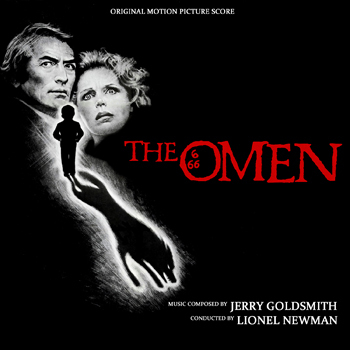 Posted on October 27, 2012, in Alternative Covers, Jerry Goldsmith and tagged David Warner, Gregory Peck, Lee Remick, Richard Donner, The Omen Soundtrack. Bookmark the permalink. 1 Comment.